The GreenTree Inn (Guangzhou Baiyun International Airport) is one of the newest hotels in Guangzhou, having been renovated in 2017. 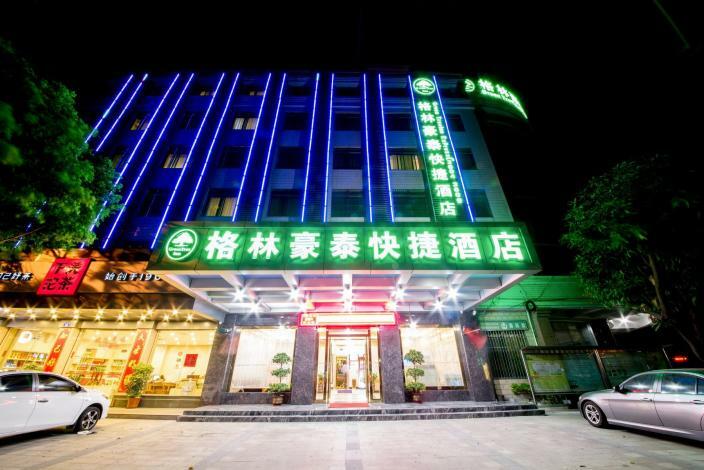 The hotel is conveniently located just 6km from Baiyun International Airport and 30km from Guangzhou East Railway Station. The closest major public transportation, Renhe Metro Station, is only 1km away. In their spare time, guests can explore the hotel's surroundings. Travelers requiring pickup service can book this directly through the hotel. Airport pickup can be arranged by the hotel upon request. This Guangzhou hotel features parking on site. If you demand a high level of service, our guests have indicated that this hotel has excellent standards. For guests traveling on business, this hotel is consistently one of the most popular choices. - 2.6 km to Guangzhou New Baiyun International Airport.